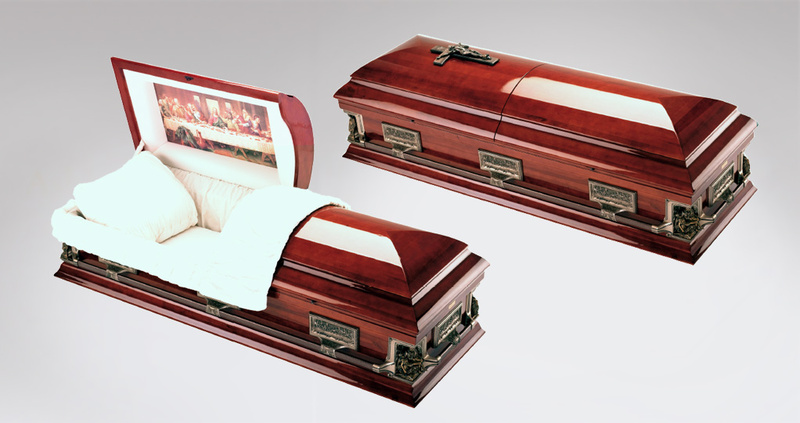 Whether you want a burial or cremation, the choice is personal and individual to your family and circumstances. Typically, cremation is the less expensive option. Being able to make your own choices and arranging a funeral that will be personal to you and your loved one is extremely important. We are here to guide you through that process. 20 years ago, there was much less choice of coffins and caskets. Today, we have an extensive selection of styles and materials to cater for everyone. 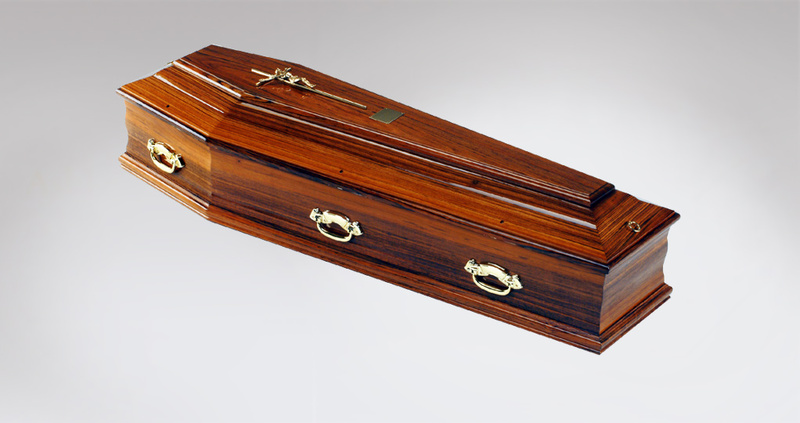 From simple oak veneer coffins to intricate hand-carved English solid oak, American style metal caskets and the finest selection of Italian coffins. 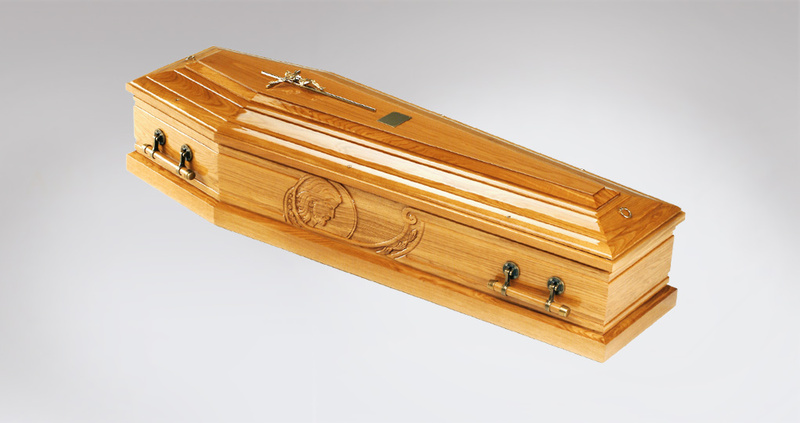 Alternatively, for those who are more eco-conscious, we can also supply a selection of eco-coffins made from bamboo, wicker, pine and cardboard.